โรงแรม โรงแรม สร้างขึ้นในปี 1905 โรงแรม โรงแรม ได้รับการปรับปรุงใหม่ทั้งหมดในปี 1999 โรงแรมสร้างขึ้นโดยมีชั้นหลักชั้นเดียวโรงแรมมีห้องพักทั้งหมด 86 ห้องโรงแรมแห่งนี้มี ห้องเตียงคู่ 89 ห้อง. What a fantastic hotel!! 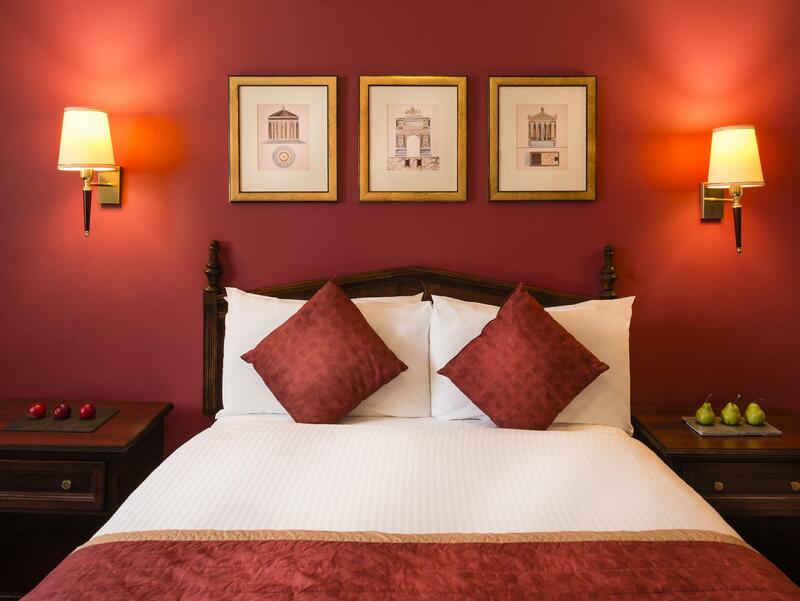 The food was fantastic, the beds were super comfortable and the rooms were spacious and immaculate. Nothing was any bother for the wonderful staff and I will definitely be back! 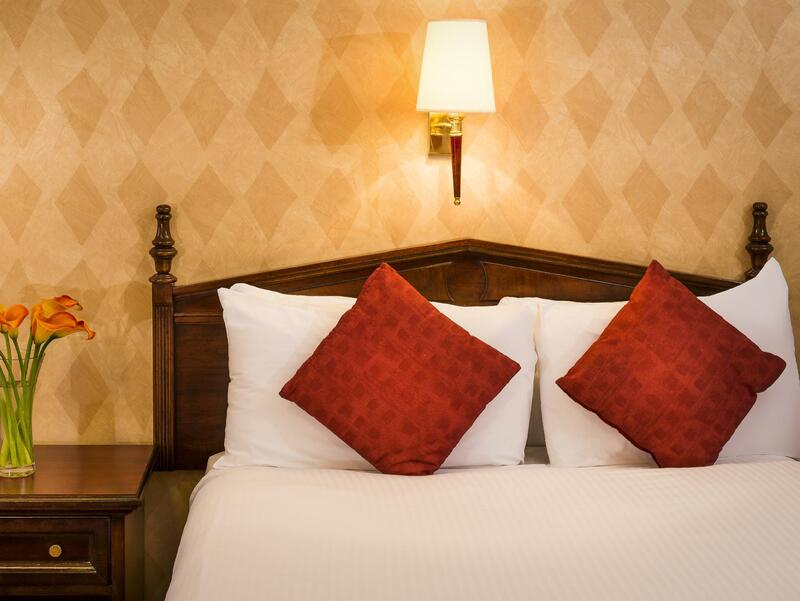 The hotel is conveniently located in the centre of town. The rooms were spacious and the beds were comfortable. The bathroom didn't have an extractor fan and steamed up terribly everytime someone had a shower. The hotel was clean, a bit dated in the decor and very overpriced for what we got. Comfortable twin beds in a spacious room. elegant older style hotel with very attentive staff. Comfy bed, quiet rooms, spacious rooms. first time visited in aberdeen. it is very good location far from union square & city centre. if need for korean food & orental food? we can use for CJ restaurant on middle of huntly street. it is a clean hotel and with helpful front counter staff. the bed is firm and we have a good night sleep. Everythig was great, except the condition of window where I was keep waking up during the night by the sound of wind. But, I assume because it is near the sea and is Scotland. Our stay at the Copthorne was great only complaint is parking. We were not aware you had to book your space at time of booking your stay. This was not highlighted. Good value, great location , very clean. 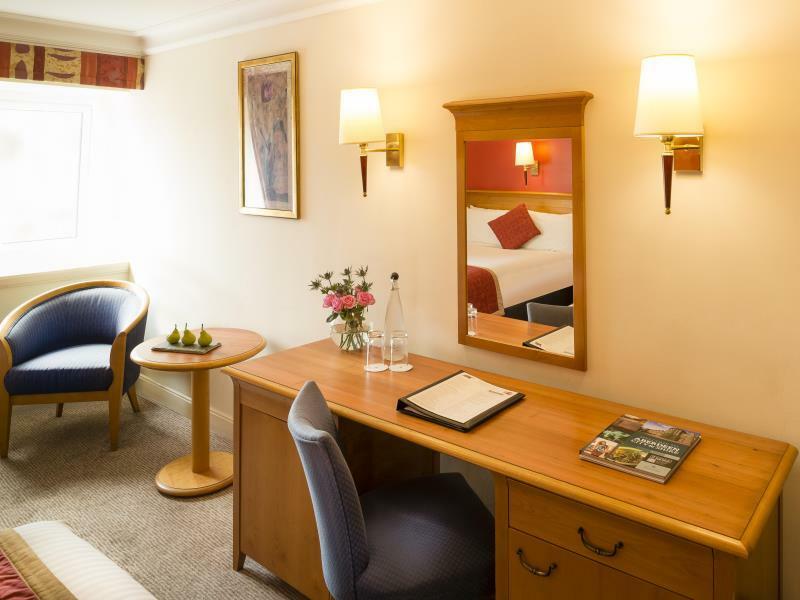 Beautiful rooms, clean rooms, great staff good. Several things from the ventilation system to the toilets were in need of repair and hotel understaffed we had to carry our own bags. Excellent waitresses tried to make up for shortcomings and food was good. Double room was very small and noisy. Not recommended! Nice hotel - clean - in the city center. Spent a night here. Lovely hotel, good location, friendly, helpful staff and lovely food. Room was very spacious, with large comfortable bed and well appointed. Definitely will stay again. 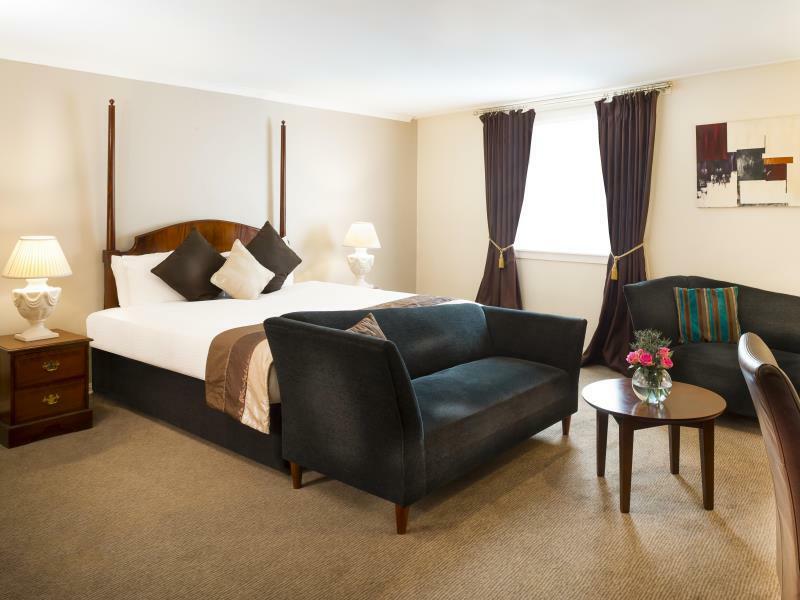 Hotel is conveniently situated in the centre of Aberdeen, convenient for shops and theatre. Handy underground parking also. สถานีรถไฟ Aberdeen - ระยะ 0.84 กม.